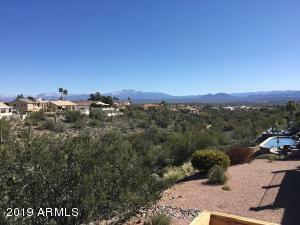 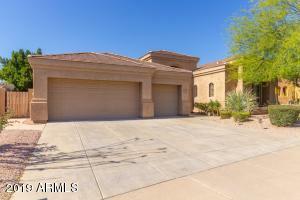 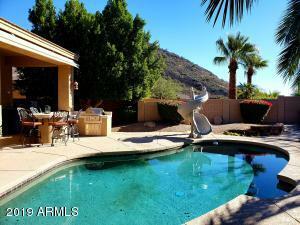 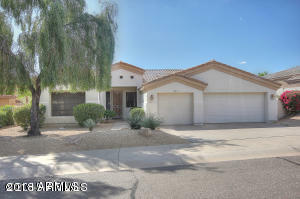 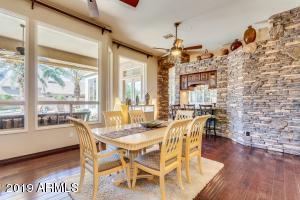 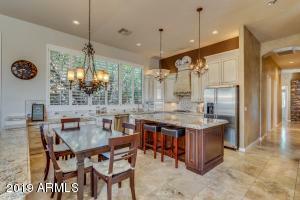 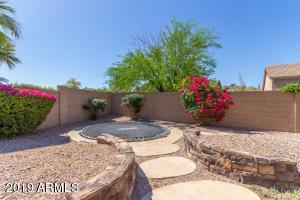 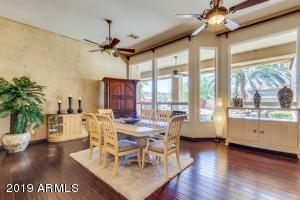 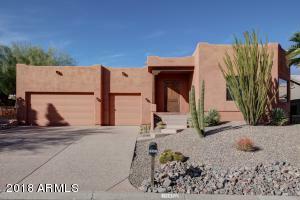 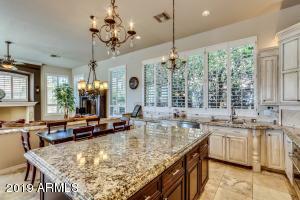 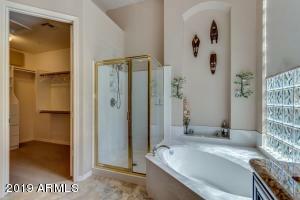 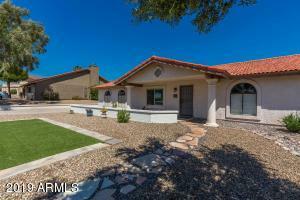 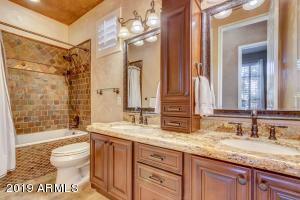 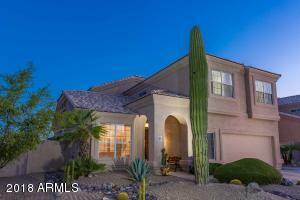 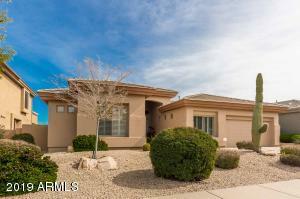 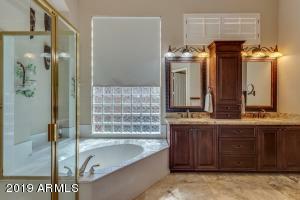 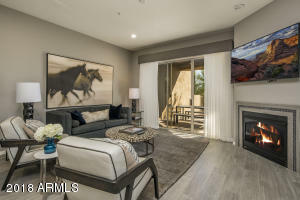 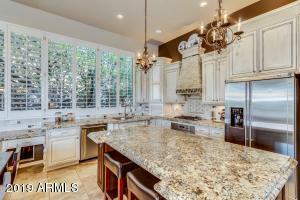 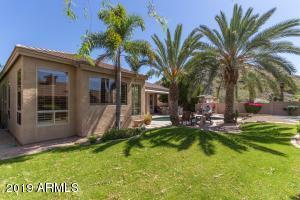 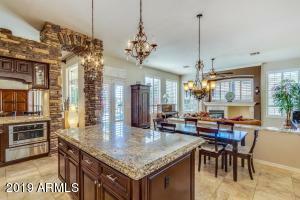 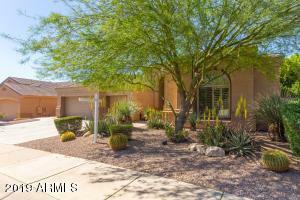 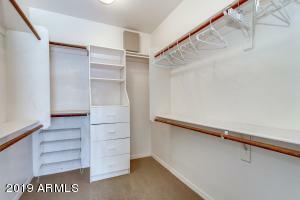 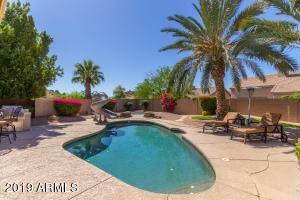 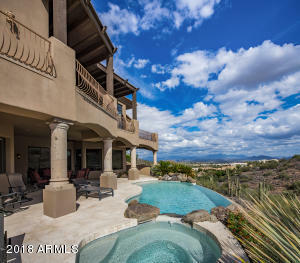 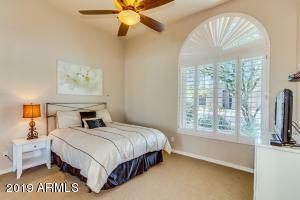 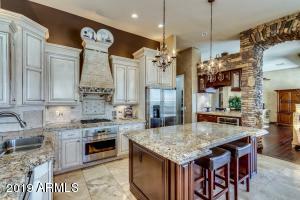 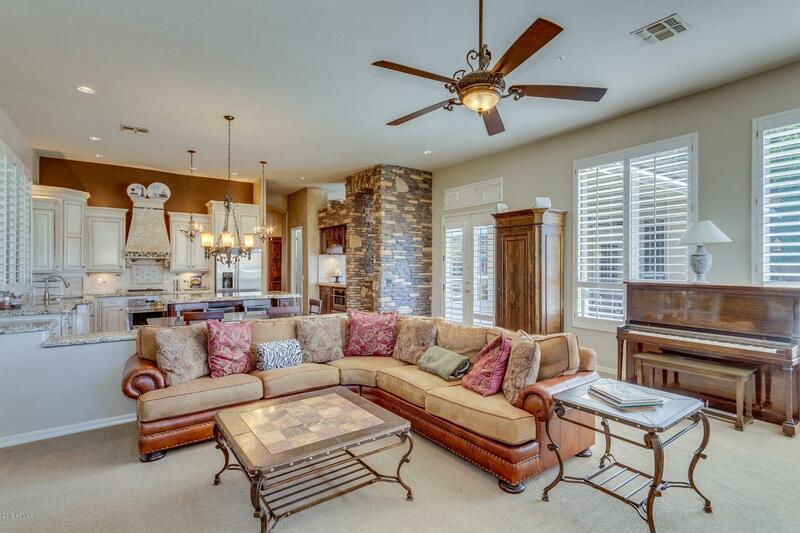 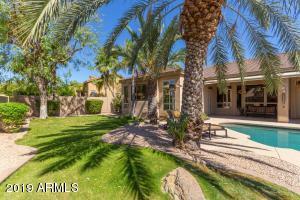 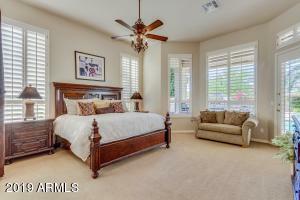 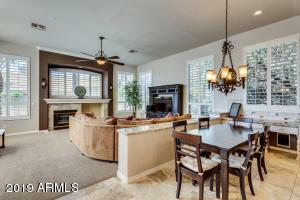 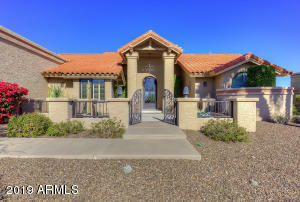 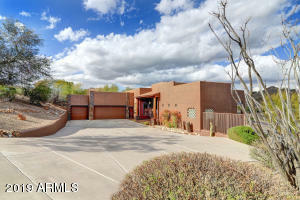 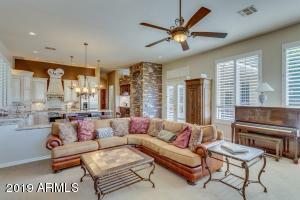 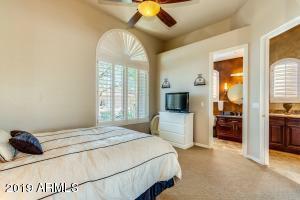 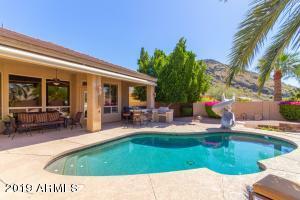 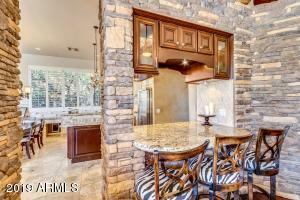 Fully Furnished single level home in North Scottsdale available May 1- possible a little sooner! 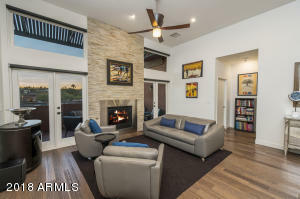 4 bedroom- split plan- remodeled beautiful kitchen offers stainless appliances, large granite island, and lovely cabinets opens to warm and inviting family room with fireplace. 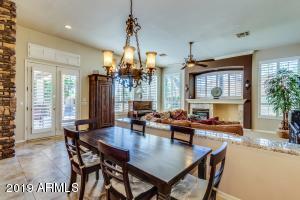 Bar area, formal dining, shutters. 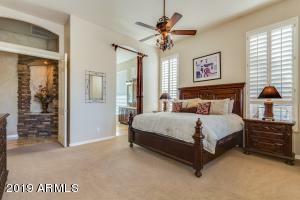 Master suite on one side of home - other side features an ensuite (bedroom with full bath and closet) and then 2 more bedrooms and 1 bath. 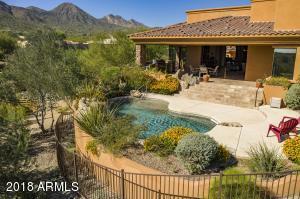 Resort style backyard with pool and gorgeous mountain views. 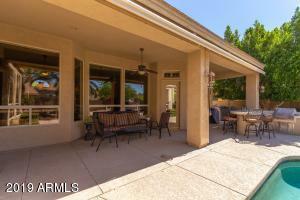 Large covered patio, built in bbq, misting system with bar area, 3 car garage on a culdesac street. 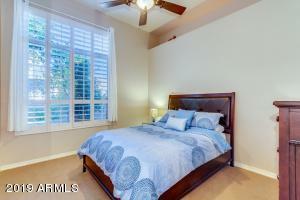 Nicely furnished minutes from Mayo clinic, Frys grocery, A+ schools and many fantastic restaurants.